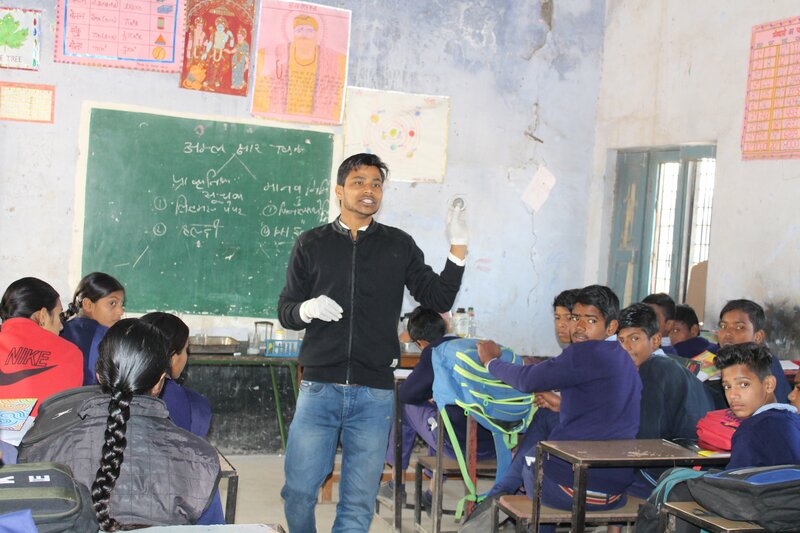 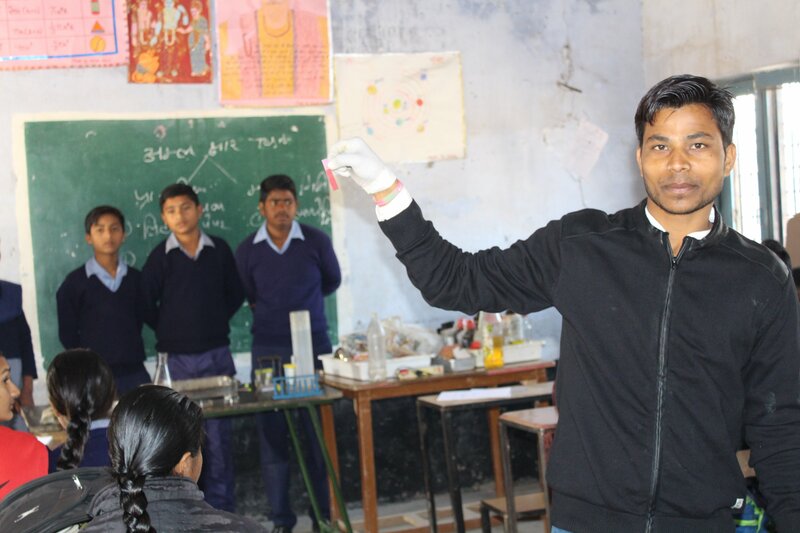 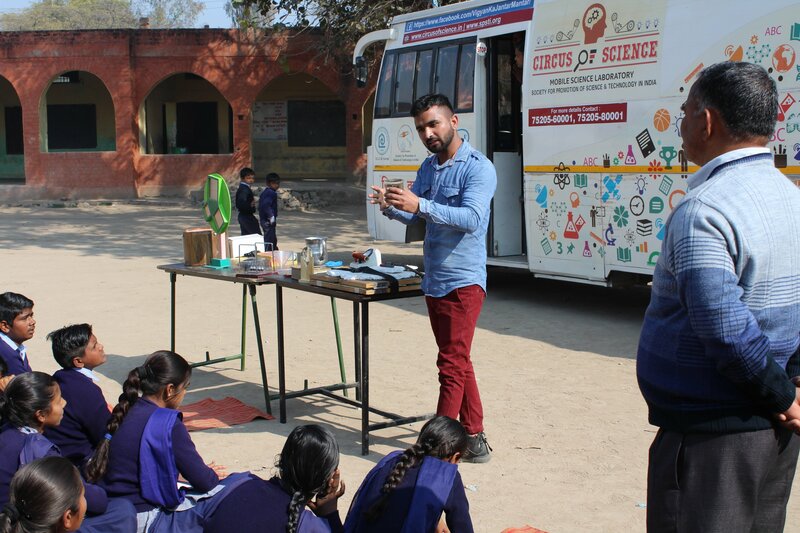 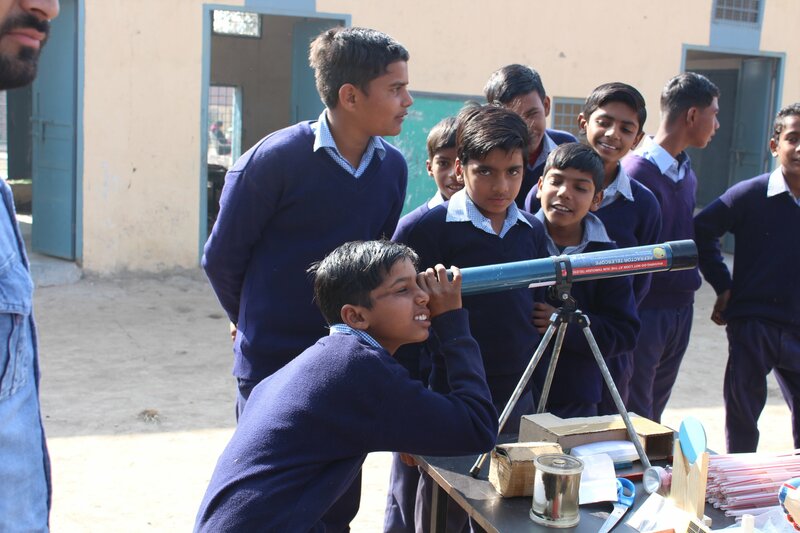 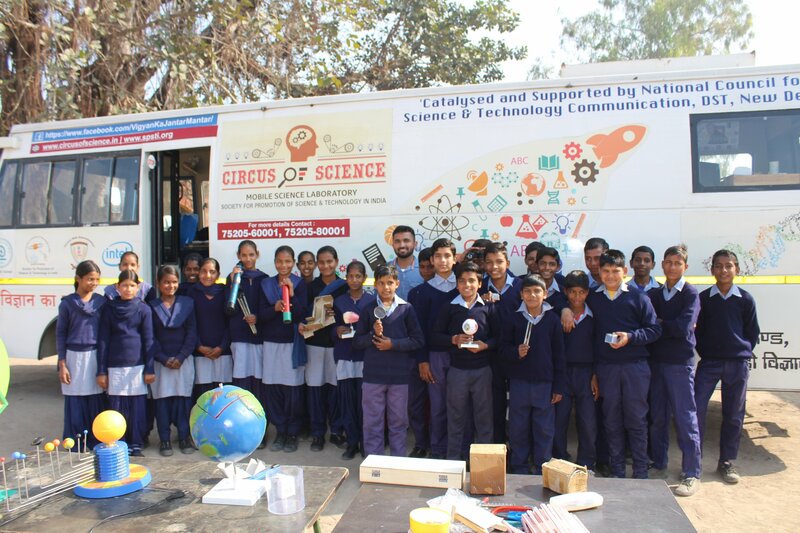 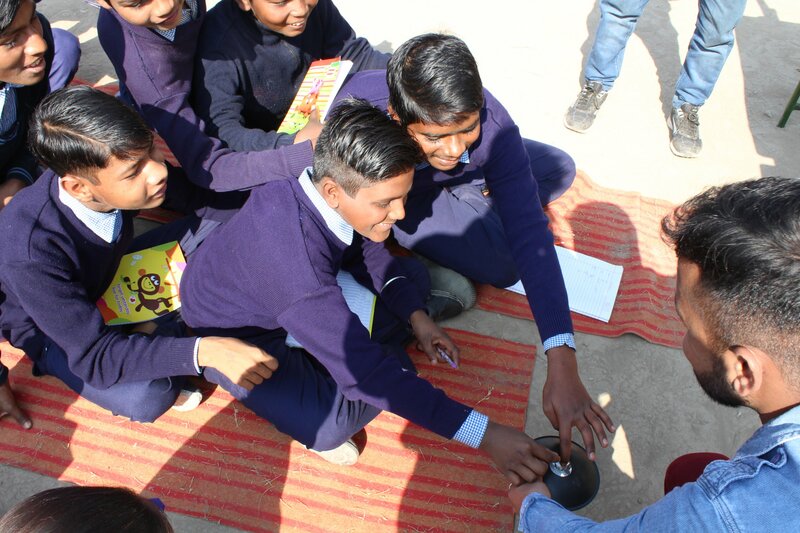 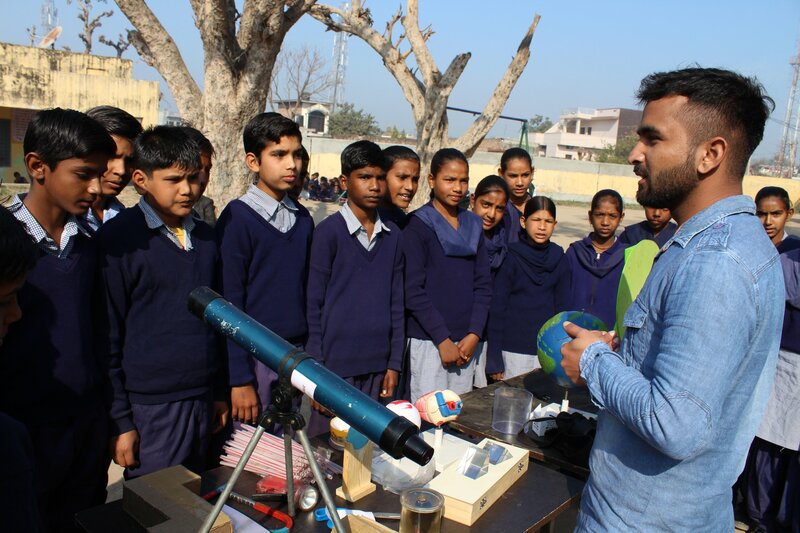 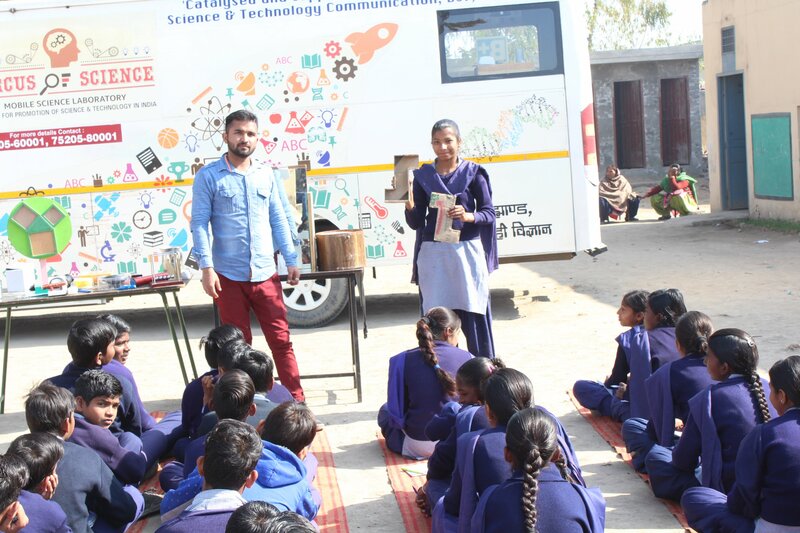 Mobile Science Laboratory visited Government Senior Secondary School, Village Rawa, Shahabad in district Kurukshetra on Jan 18, 2018. 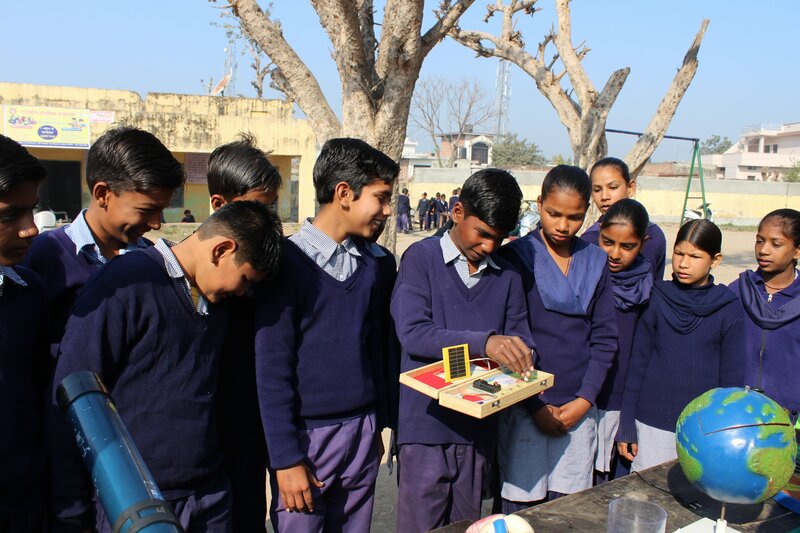 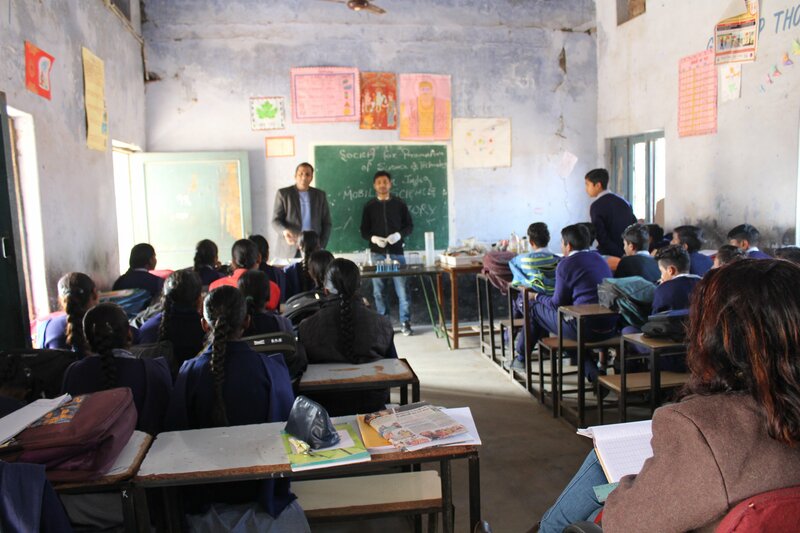 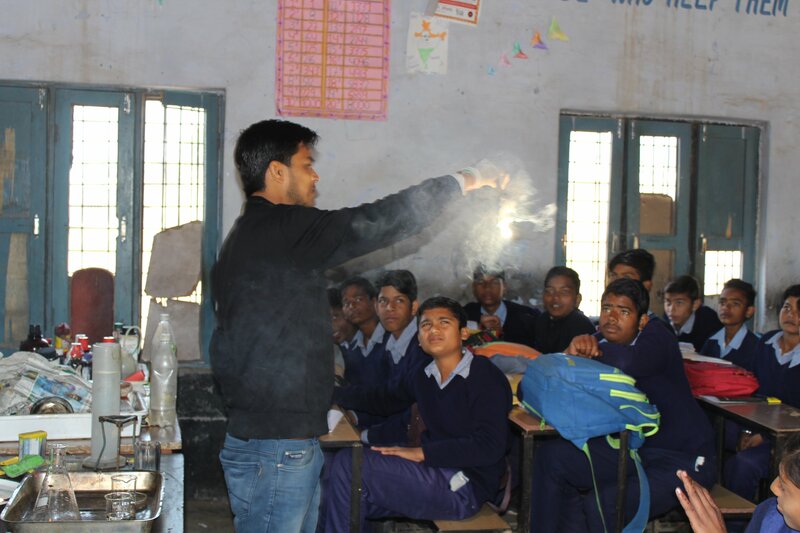 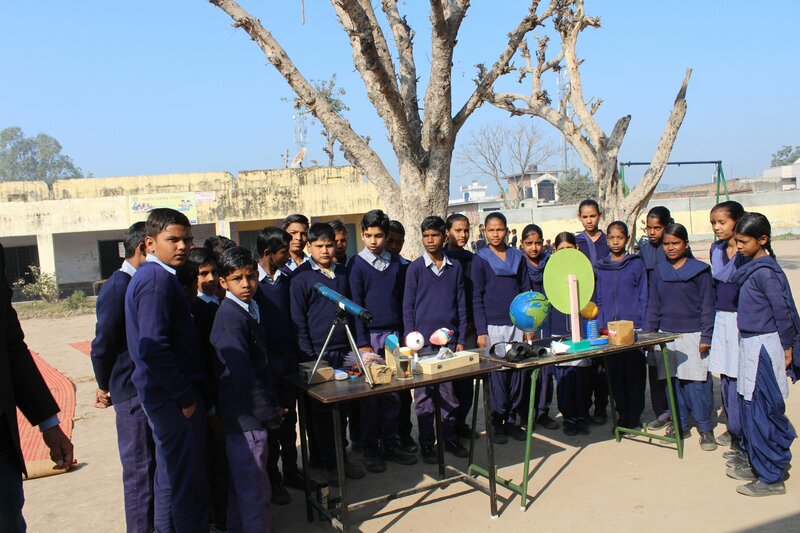 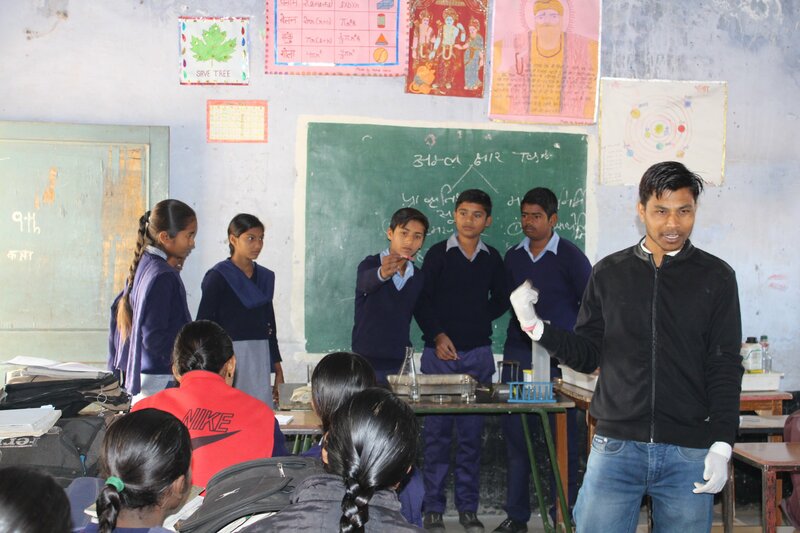 Students of classes 8th & 9th interacted with the Scientific equipments of the Lab and performed a number of experiments like identification of acids and bases, phenolphthalein indicators, burning of ethanol, laws of newton, generation & propagation of sound waves, tyndal effect and many other experiments of optics. 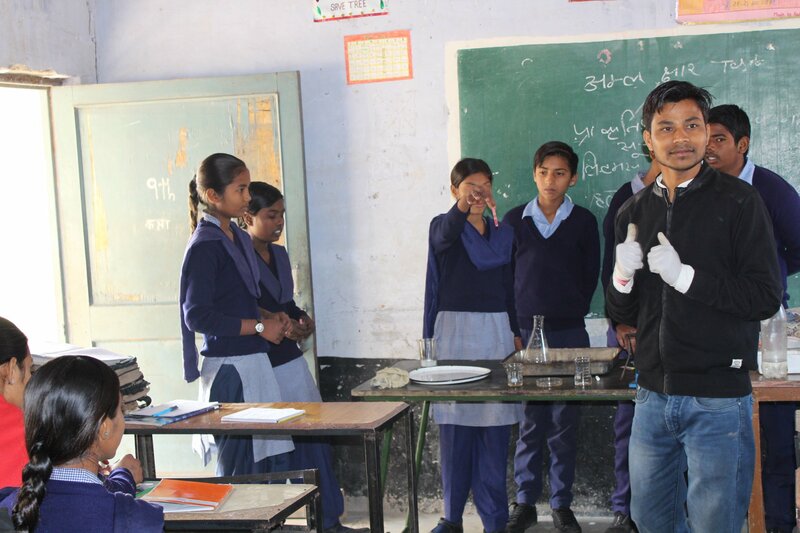 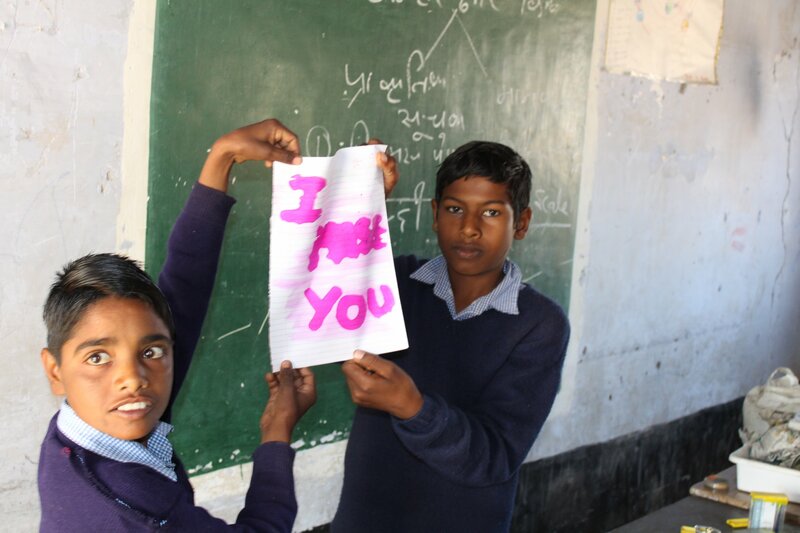 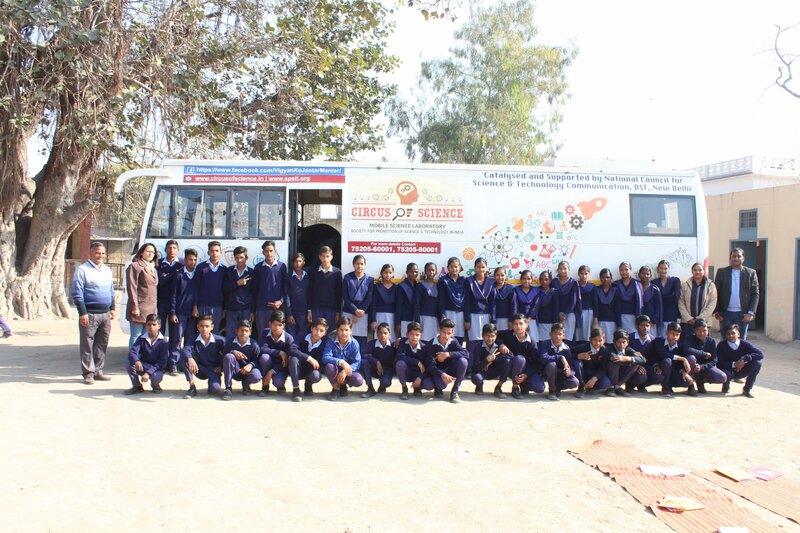 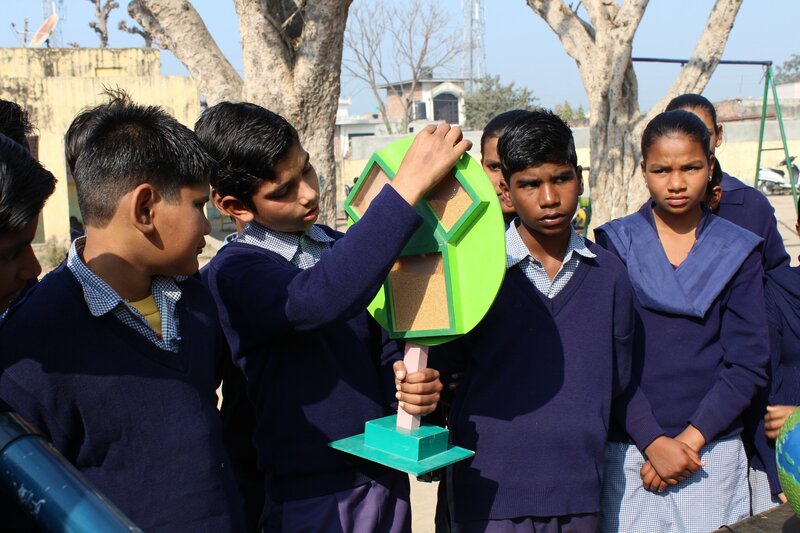 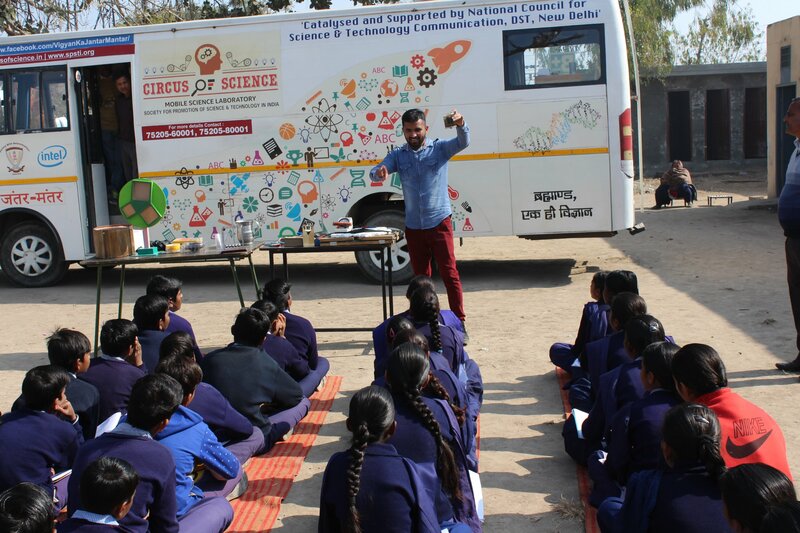 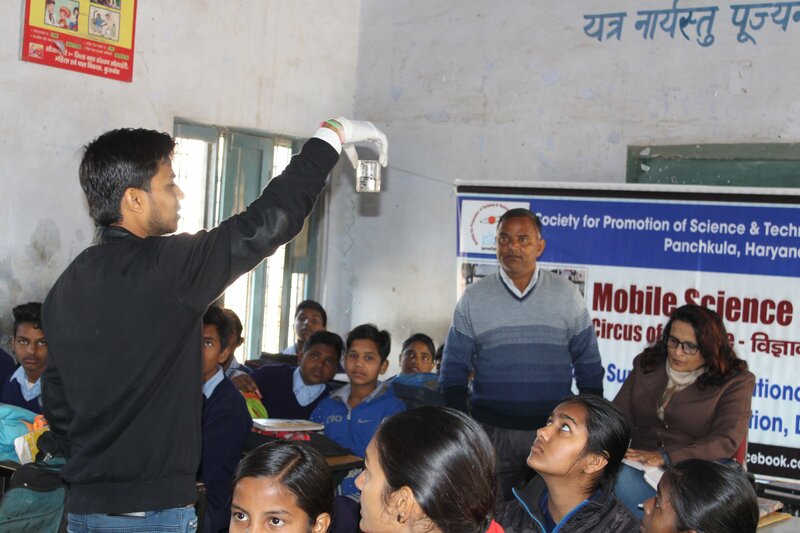 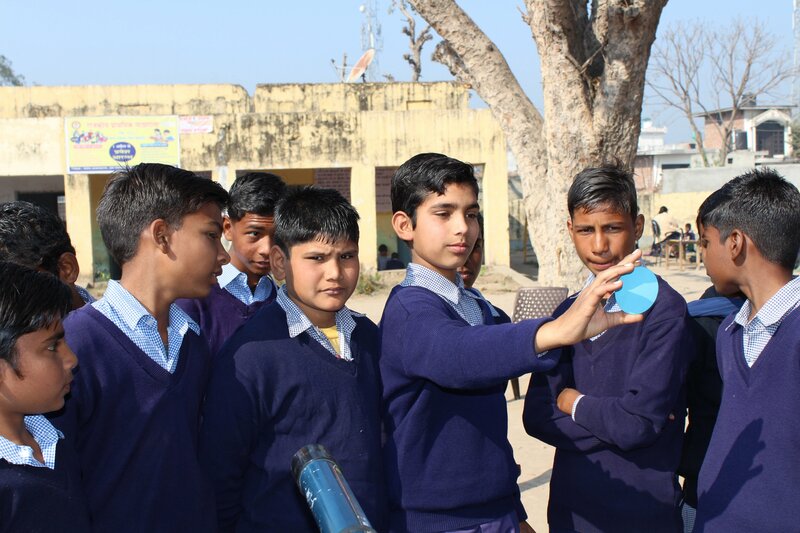 Students enjoyed a lot while learning by doing conceptual framework of the Mobile Science Laboratory.